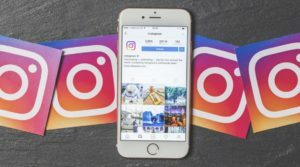 With over a million people having Instagram on their phones, the social app has become one of the most visited sites, worldwide. 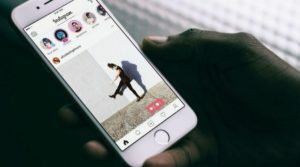 What started as a photo-sharing platform, Instagram today has become a go-to place for everyone who wishes to find similar interest people, posts, or pages. With its latest story update, the platform has been seeing a rise in interest from both individuals and business people looking to expand their business, globally. 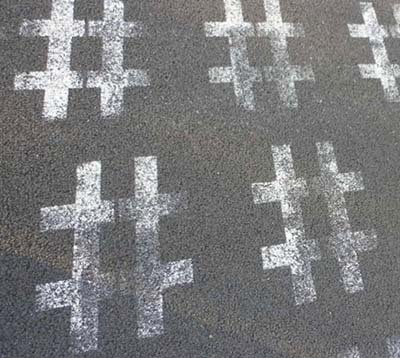 One of the most popular ways someone finds you on Instagram is through hashtags. There is no hard and fast rule on how many tags you should use in a post, it can be as many as needed to put your brand idea across. Like if yours is a fitness app, put in fitness, mobile app, fitness for android, fitness for iPhone, etc. in your hashtags. The idea is to put as many tags as possible all related to what you are portraying the post. Here, don’t use tags which are not related to the post, for example if your app is only for Android users, don’t put iPhone tags in there just to attract the iPhone users to the platform. Just be true to what you are showing in the post and use tags to put that idea across. Another point to note here is that Hashtags can be the only way to find people who would be interested in using your app. Find people through different hashtags variations and follow them to get your app into their line of sight. Earlier this year Instagram came up with an update where you could share your story with the world. This is a great feature to share what your brand is about. There are so many things you can show or do in the video – show customers’ feedback, give a live demo of some complex feature of your app, get open about your brand – share your story, what made you start the app, or simply answer questions that people ask you on play stores or in the comment sections. Now when making videos make sure you use a high-quality camera and you’re in an environment where audio doesn’t echo and it’s not too dark or too bright. Another thing here is to use text on the video and add mentions to attract people directly. 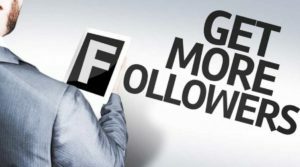 To get a more specific audience, you can mention some industry hot shot in the video to get their followers’ attention. This one is generally ignored when making a business account. What people usually do is put in the name of their apps or company as the profile name, now the chances that the Instagram world knows you by name is very less. So, what you need to do is explain what the app is about in simple, creative words in the bio. Taking the fitness example again, you can keep your profile name – your fitness solution or an app to revolutionize the fitness market. The idea is to use words from which are found on your Instagram profile bio. Being a platform that is focused on images – use high quality, relevant images all over your Instagram account. Coming to the issue of adding text on your images, there are two classes of people with one advocating that you should use text on the image and the other opposing it. There is no right or wrong when it comes to Instagram and images. 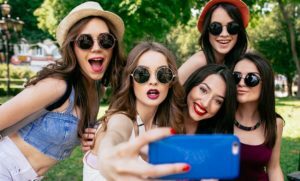 Being a photo sharing app, primarily, you will have to aim to get the most attention on every image; so if that means you have to put on text, do that or leave it. The idea here is same as videos – be creative, to the point, and sharp enough to make the user stop for more than 4 seconds. 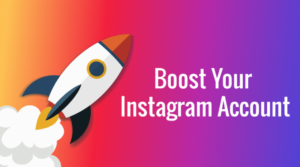 One of the easiest ways to get right to your target audiences device is through investing in Instagram ads. It can be in both image and video form. It comes with a series of Call to Actions such as – install now, book now, Download, Learn more, Play Game, Sign Up, and various others. 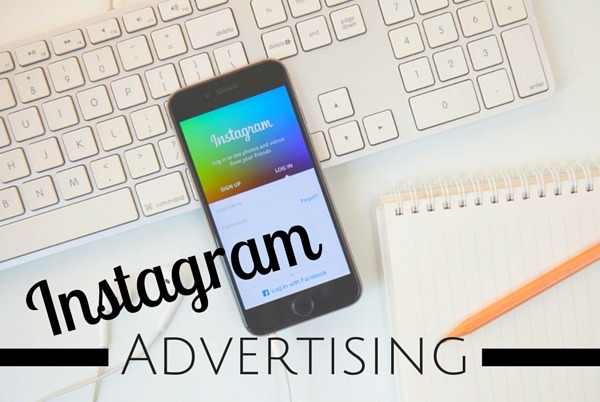 Instagram ads take advantage of the Facebook’s extensive ad targeting option to make highly relevant and focused app custom ads for niche audiences. The point to note here is that the ads should be made keeping the audience in mind, the context that you use should be relatable by them and should grab their attention. 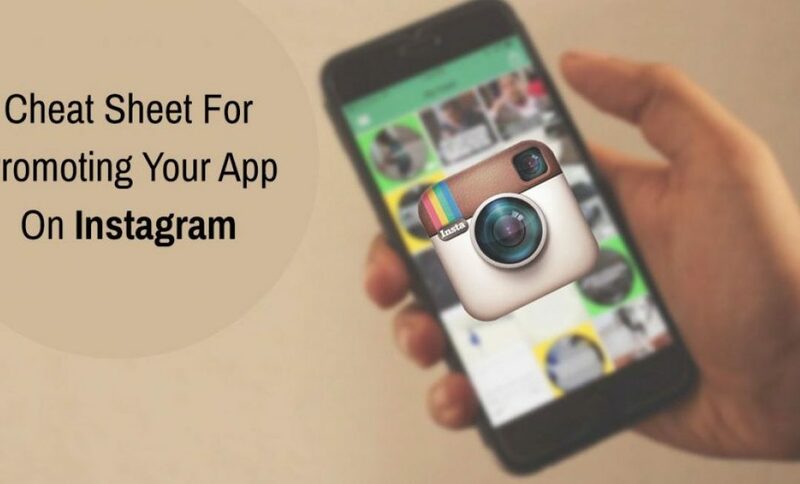 While there are a number of other ways to promote your business on Instagram, these 5 are known to give you maximum results to those looking to get installs on their apps. But you have to understand that there are many like you in the market struggling to make their apps the next big thing that would change the mobile industry. You constantly have to keep changing your methods and ways to find the best thing you can stick to for a month. 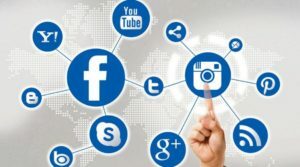 Whether it is hashtag or images and videos, you have to keep searching what your market followers are falling for and keep changing your strategy accordingly. Don’t expect to be an Instagram hotshot overnight, you will need thorough research and a lot of A/B testing. 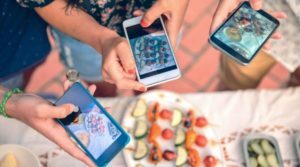 Is your App Instagram Ready? 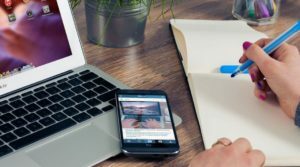 Author Bio: Currently writing for ChromeInfotech, one of India’s leading app development companies, Tripti has written on relationships, career, and real estate in her past. But now she is focusing on decoding the mobile world with Ed Sheeran playing on a record in the background.